I originally wrote "Ana" instead of "Anna". It is now corrected. 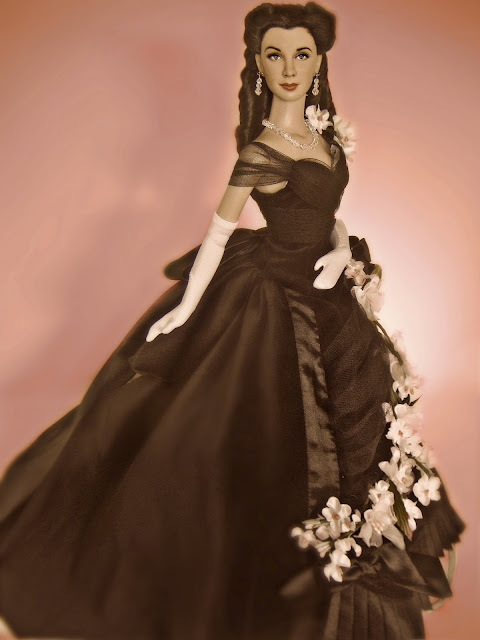 Notice the rose image which I watermarked. 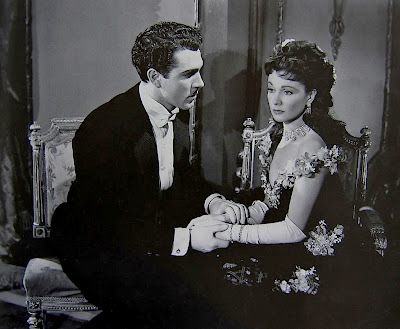 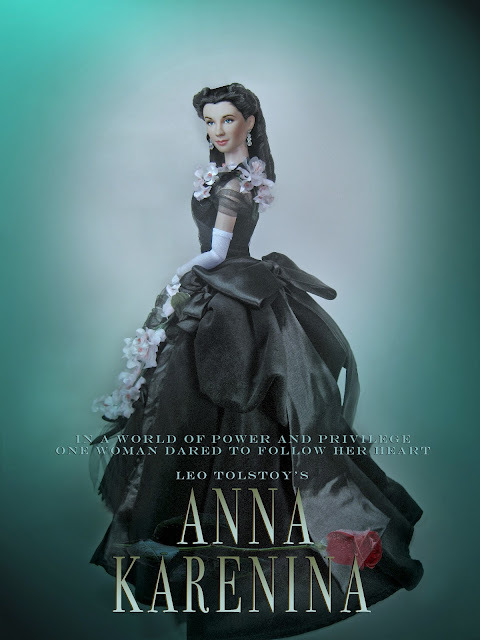 A symbol of the tragic ending of Anna Karenina. This is so awesome!! 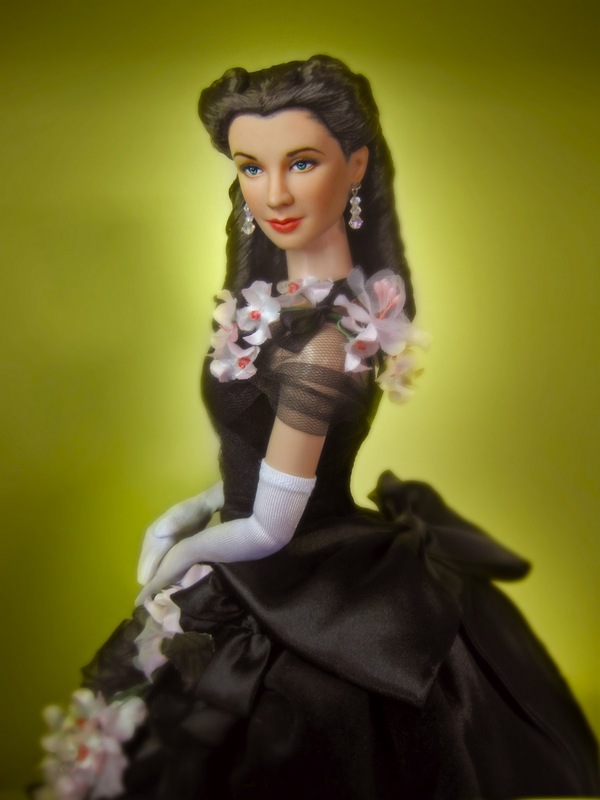 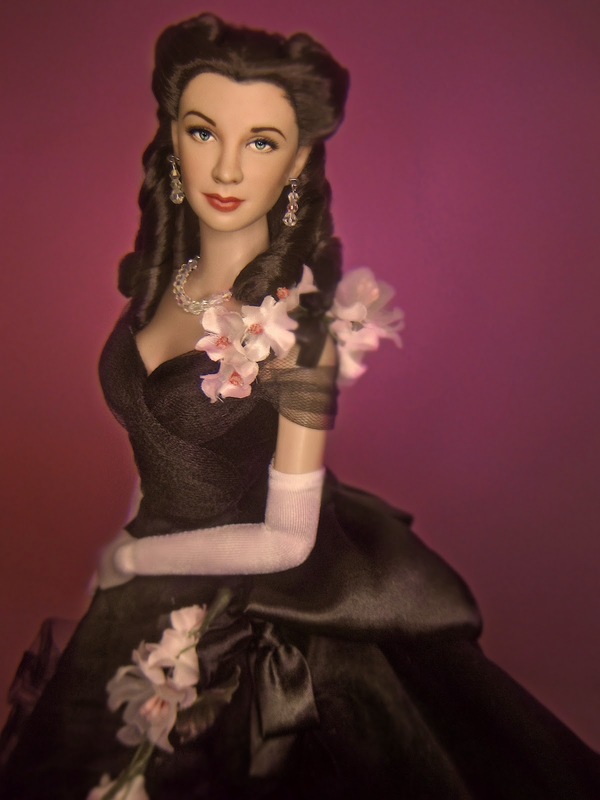 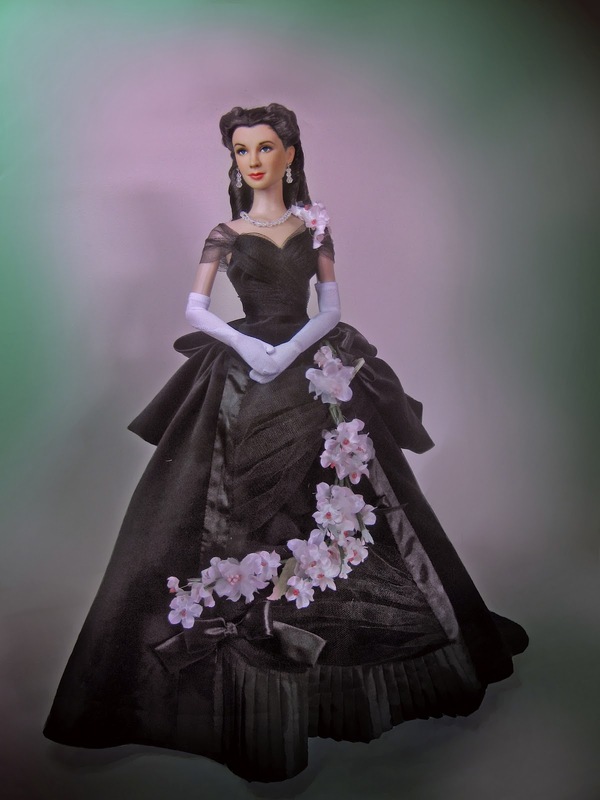 Have you seen the Madame Bovary 22" tonner doll? 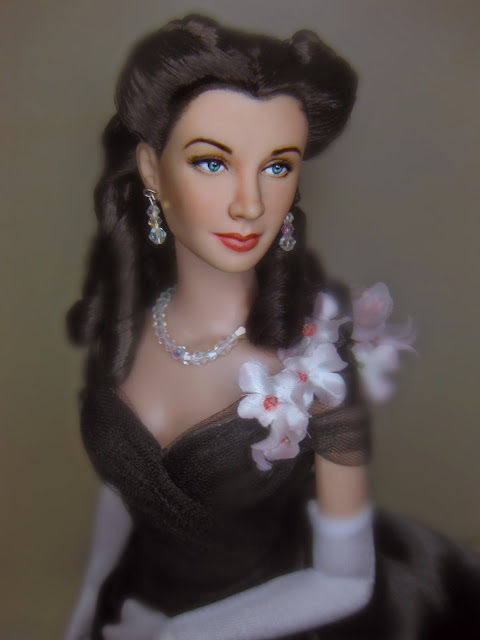 I was so dismayed that it was a 22" and not a 16" bc the ensemble was quite nice and I wanted to dress my Scarlett in it so hopefully tonner will do the same as they did with this doll!